The response we have received from patients regarding Dr. Richard Leveton’s services has been phenomenal. Those of you who have taken advantage of the chiropractic services he offers every Tuesday at the Center have given us positive feedback. We want to encourage anyone who has not yet had the pleasure of meeting with Dr. Leveton to contact our office to schedule your initial consult. 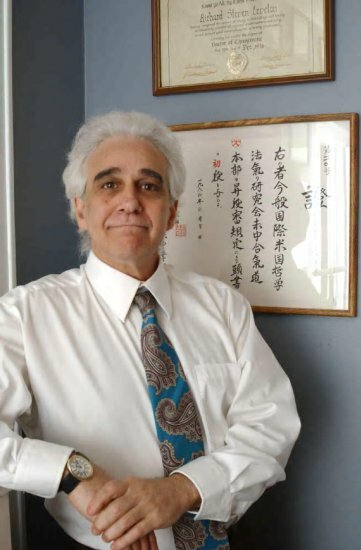 His many years of experience combined with his compassion for patients has left others saying he is one of the best Chiropractors they have ever worked with.